SAN ANTONIO — One of the San Antonio Zoo''s most famous animals celebrated his fourth birthday on Sunday in true Fiesta style. Timothy the hippo got some special treats, but so did the zoo's visitors. In the morning, mariachis serenaded Timothy with “Las Mañanitas” inside the Africa Live! exhibit and guests were treated to mini churros. The zoo said Timothy is more active in the afternoon, so that's when he got his birthday cake. His birthday cake might not be normal for a four-year-old, but most four-year-olds aren't 2,000 pounds. 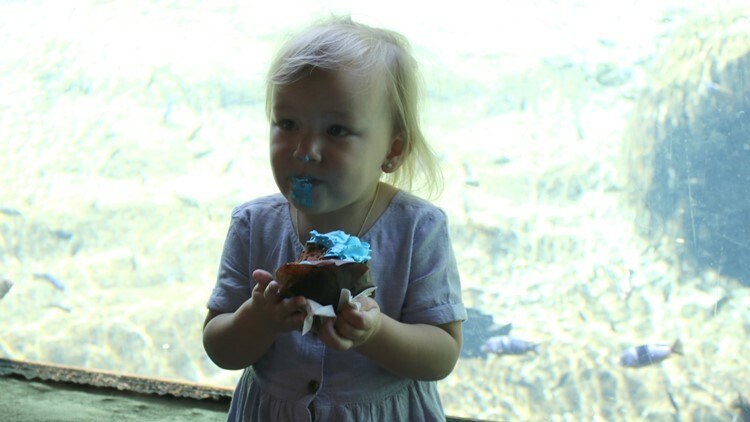 While Timothy ate a fruit cake, zoo guests enjoyed cupcakes with blue icing. Timothy has also publicly expressed his affection for Fiona, a hippo at Cincinnati Zoo and Botanical Garden. Fiona's team sent a special gift to Timothy's animal care specialists. 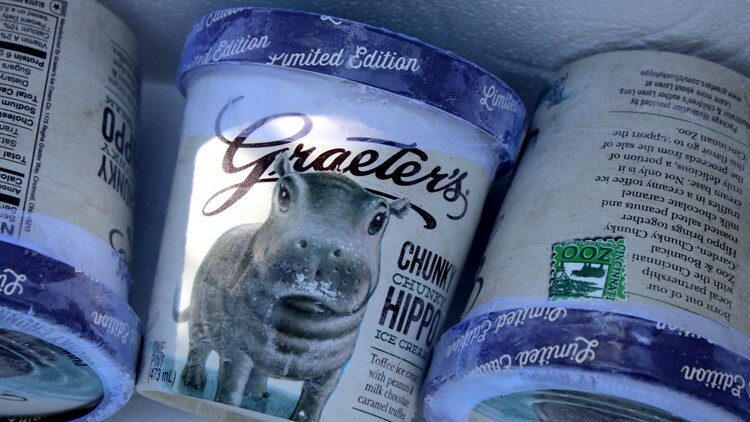 They received pints of Chunky Chunky Hippo ice cream.